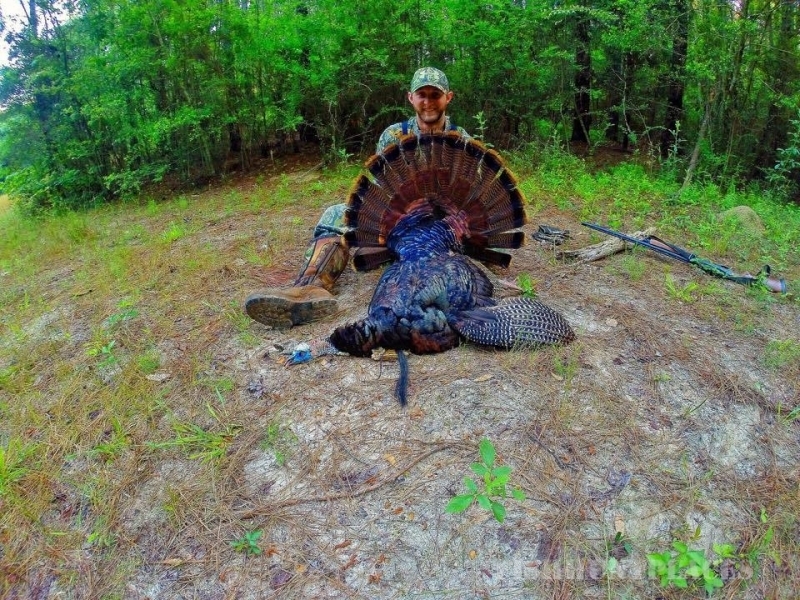 The Alabama Black Belt Adventures Association (ALBBAA) is a non-profit organization committed to promoting outdoor recreation and tourism opportunities in the state’s 23-county Black Belt region, which extends across the state and lies below the Appalachian foothills and above the Coastal Plain. 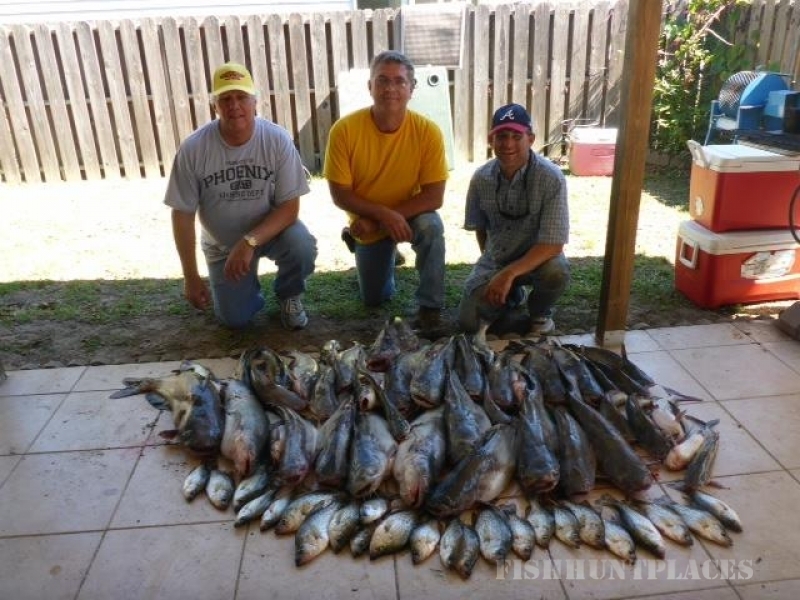 Certainly, an important component in this initiative is the Black Belt’s widely acclaimed hunting and fishing opportunities, which has an annual economic impact of about $1 billion and sustains 11,000 jobs, according to a 2012 study. B.A.S.S. founder Ray Scott and Buckmasters founder Jackie Bushman signed on early in the effort to help promote the region. They shot a promotional video for Alabama Black Belt Adventures declaring that the “Black Belt region of Alabama is a hunters’ paradise … and the fishing is world-class.” Other popular outdoor recreational activities in the Black Belt include canoeing, horseback riding, hiking, whitewater rafting and bird watching. ALBBAA also works closely with numerous tourism partners representing the region’s rich cultural and heritage assets, ranging from ancient Native American mounds to sites of some of the nation’s most important civil rights events. Regardless of your interest or group size, there is something for everyone to enjoy and accommodations to meet your desires. 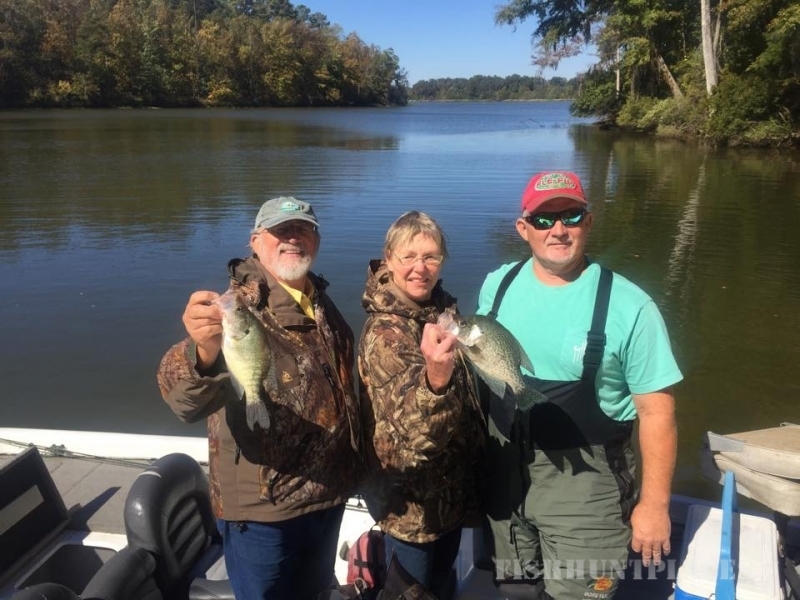 For more information about the Alabama Black Belt Adventures Association, please contact Pam Swanner at 334-343-6173 or pam@alabamablackbeltadventures.org. For media inquiries, contact Collier Craft at 205-757-6927 or collier@dcwins.com. The Alabama Black Belt consists of 23 counties spanning the state’s midsection, with the heart of the region lying between the state’s Appalachian foothills and the Coastal Plain. Counties included are Barbour, Bullock, Butler, Choctaw, Clarke, Conecuh, Crenshaw, Dallas, Greene, Hale, Lee, Lowndes, Macon, Marengo, Monroe, Montgomery, Perry, Pickens, Pike, Russell, Sumter, Tuscaloosa and Wilcox. 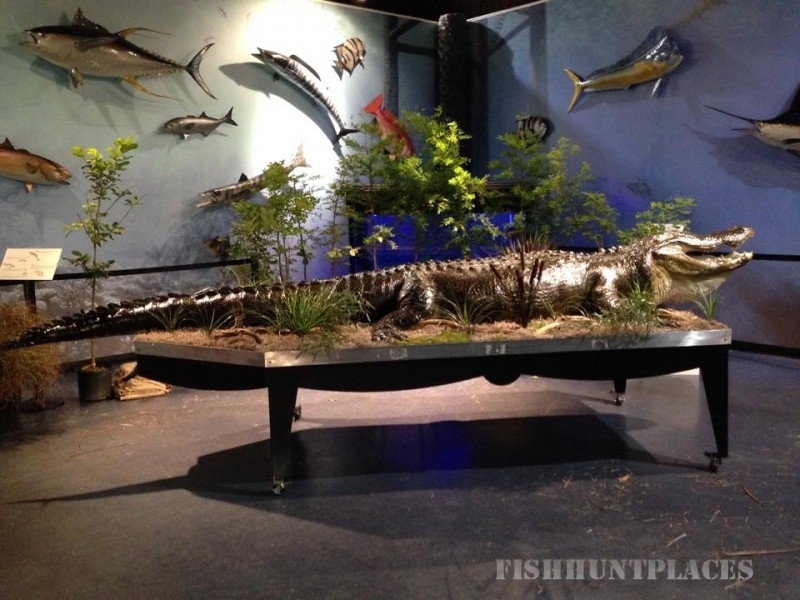 Widely known for its excellent hunting and fishing opportunities, Alabama’s Black Belt also is the site of pivotal civil rights events that forever changed America. The Black Belt region is rich in other historical and cultural destinations as well, including elegant antebellum homes, fun-filled river festivals and fascinating, one-of-a-kind museums. Alabama’s Black Belt gets its name from the dirt – a rich, dark, loamy, fertile soil that produces nutrient-rich vegetation. That, in turn, serves as high-quality habitat for numerous wildlife species, including white-tailed deer. 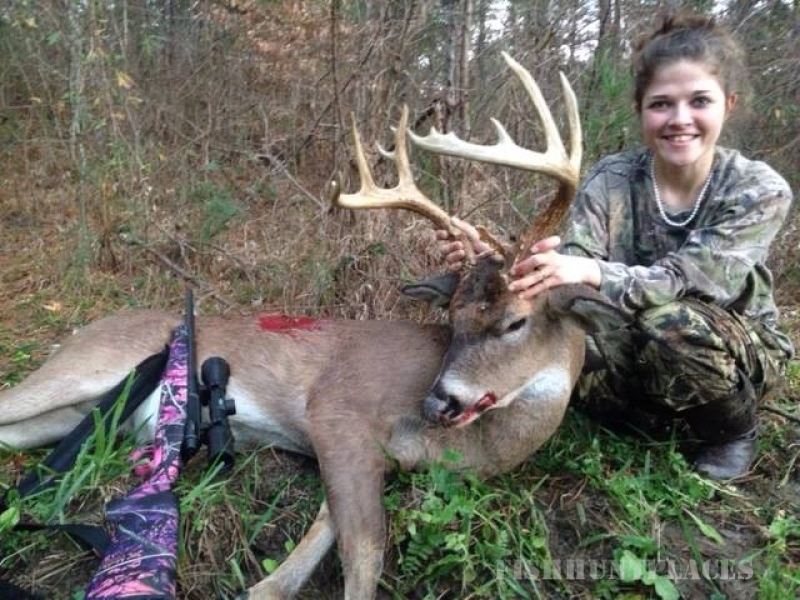 Sportsmen and wildlife managers recognize it as an area that consistently produces great weights and excellent antler characteristics in white-tailed deer. 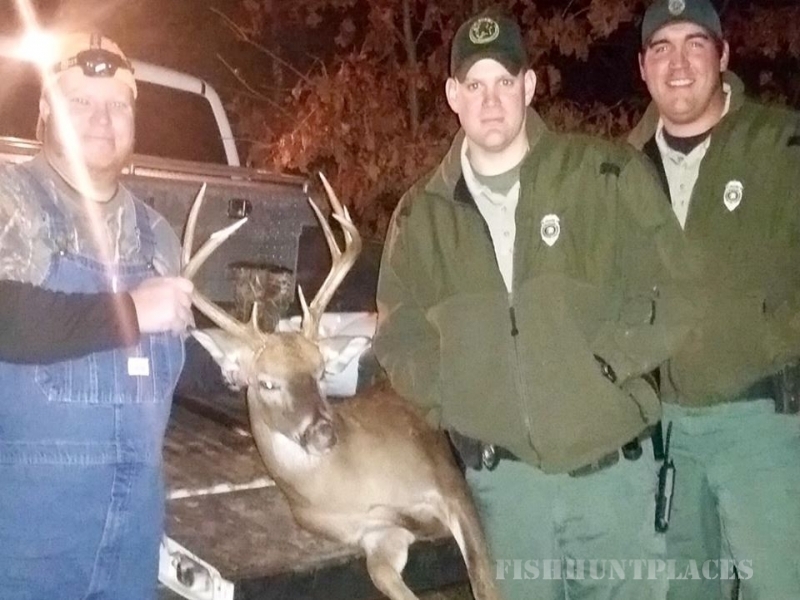 It produces record bucks on a regular basis. The Black Belt also features superb ground cover and terrain for quail, dove, turkey and duck hunting. 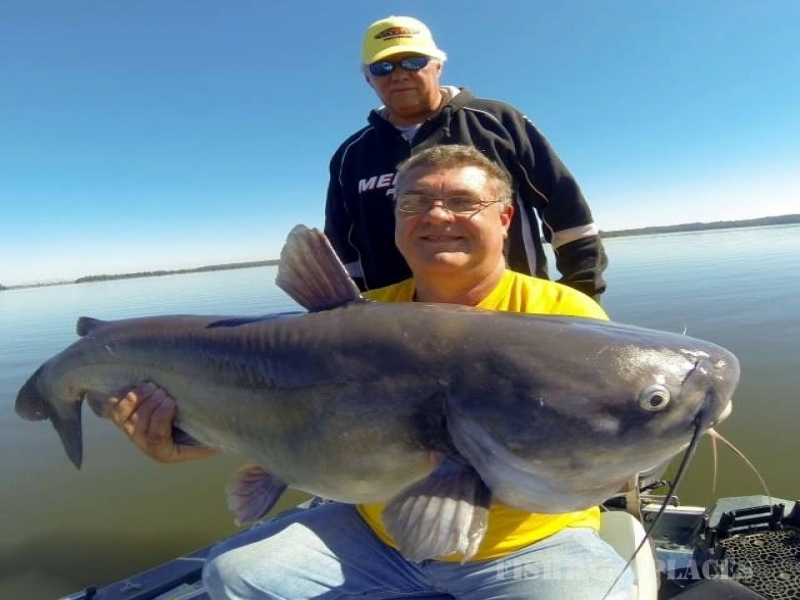 To complement the Black Belt’s great hunting, the region’s rivers, lakes, ponds and streams lend themselves to bass, crappie and bream fishing. Aside from hunting and fishing, Alabama’s Black Belt includes numerous travel destinations that reflect a diverse history – from the Confederacy and Civil War era to some of the nation’s most important civil rights milestones. You’ll find attractions commemorating a list of difference-makers, including Rosa Parks, the Rev. Dr. Martin Luther King Jr., Hank Williams and Paul “Bear” Bryant. It’s a multifaceted region that you don’t want to miss. For more information about Alabama’s tourist destinations, visit alabama.travel, the official site of the Alabama Tourism Department. 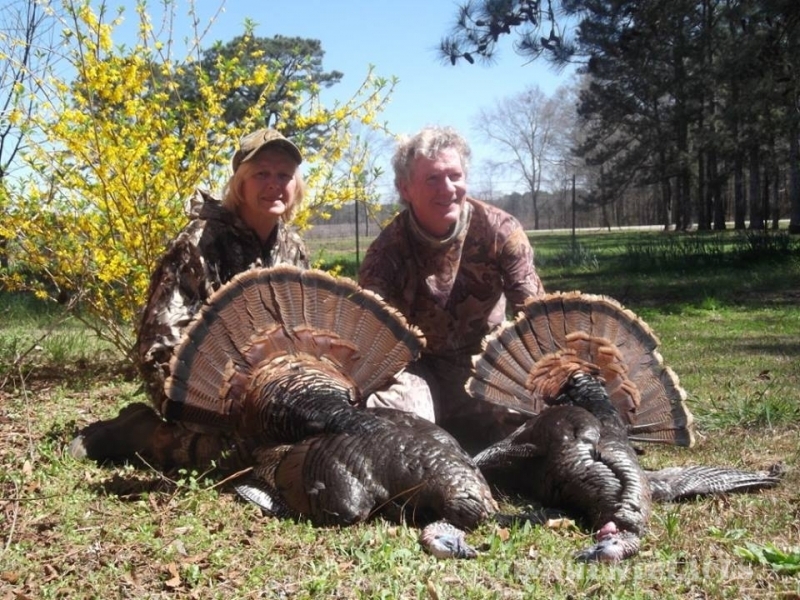 For more information about Alabama’s hunting and fishing, please visit the official site of the Alabama Department of Conservation atoutdooralabama.com.